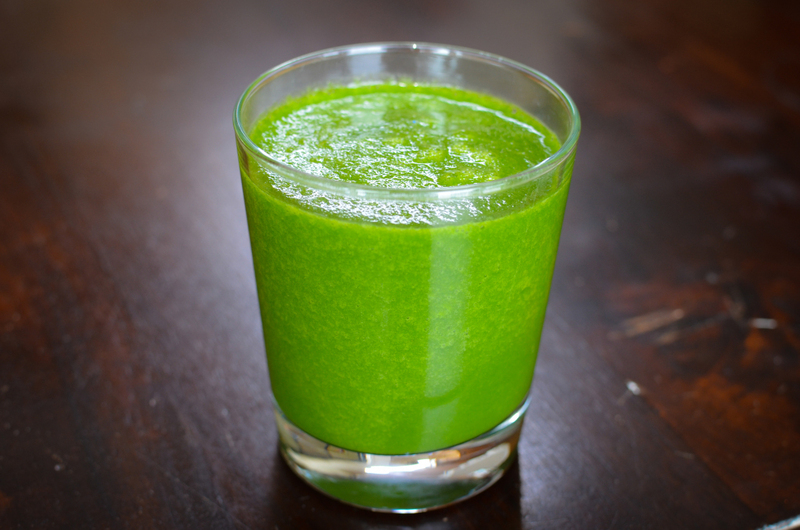 Kids will love this yummy, sweet, healthy green smoothie! It’s a perfect way to start your day! You can whip this up so fast, there is no excuse not to make it! Add the banana and spinach to a high-speed blender. Squeeze all the lime juice into the blender.